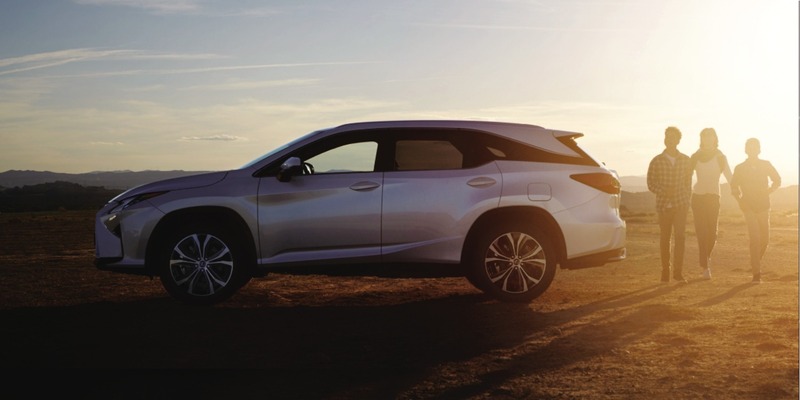 For a more versatile and comfortable drive, the RX L has a spacious third row of luxurious seats that are full-sized, providing the passengers with the same comfort and luxury as those in the middle row. Access to the third row is easy with the touch of a lever that slides and folds the second row seats forward for walk-in convenience. 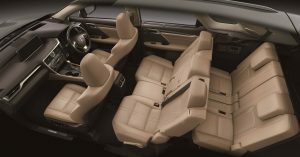 Built with a slide function, the seats are also easily adjustable to achieve the optimal amount of leg room. Built with a seat-integrated deck board, the third row of seats fold completely flat to maximize luggage space. 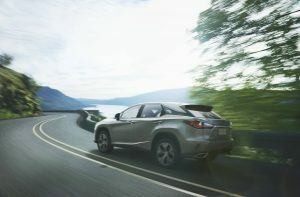 The RX 350 L Luxury is powered by a powerful 3.5-litre V6 petrol engine. Engineered for low noise and vibrations, the engine produces 289 hp at 6,300 rpm and 358 Nm of torque at between 4,600 and 4,700 rpm. Talk about speedy! Exert more control by choosing from three different driving modes. NORMAL provides an ideal everyday balance of performance and energy conservation, SPORT S puts an edge on power train responsiveness and ECO mode operates the power train at its most efficient level. Customers have a choice of 7 exterior colours for each variant. The paint used has a high-performance macromolecular. BAZAAR talks to this ad creative on her style journey and the Malaysian fashion landscape.